Ginataang Kuhol or Snails in Coconut milk in France more commonly known as Escargot in Coconut Milk. 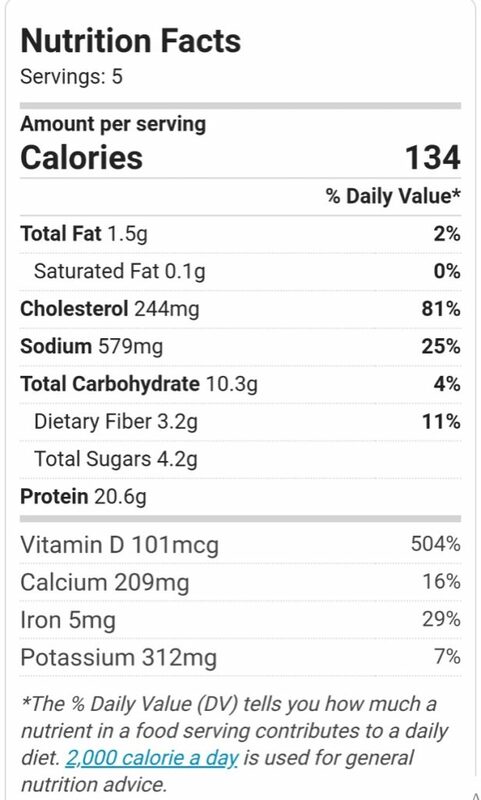 This recipe are basically rich in Protein, Vitamin D, Calcium, Iron and Pottasium as stated in the Nutrition Facts Table below calculated by Very Well Fit. An ideal menu for Lenten Season or in Philippines we call it “Mahal na Araw“. It takes a little knowldege to cook these, or else it will turn out smelly if not cleaned properly. Preparation time takes overnight or more as needed. Depending on where it was harvested. To make sure that your kuhol is really clean, you can soak it in water for a day and starve these snails or feed them with kangkong leaves. This way, you are ensured that they will release all the unwanted residue they previously consumed and feed your snails with leaves before starting to cook them. You need to make these snails throw up first the unwanted dirt by sprinkling the water with a few tablespoon of cornstarch or flour and do a laborious snail spa or brushing of the shells. For the ginger and garlic, you need lots of it to make it fragrant and to expel the fishy smell (lansa). Just follow the recipe below to make the best Ginataang Kuhol ever. Happy cooking! Note: If you don’t like a touch of sweetness, you may omit sugar and add 1 tbsp vinegar to neutralize the natural sweet taste of fresh kakang gata. Do a snail spa: Clean and brush the shells and rub them together with both your hands or if you’re too OC brush it one by one. Wash with clean cool running water as many times to remove the slimes and grits. Soak the snails in water overnight and sprinkle 1/4 cup cornstarch or flour. (this will help the snail throw up the bad residue in its body.) 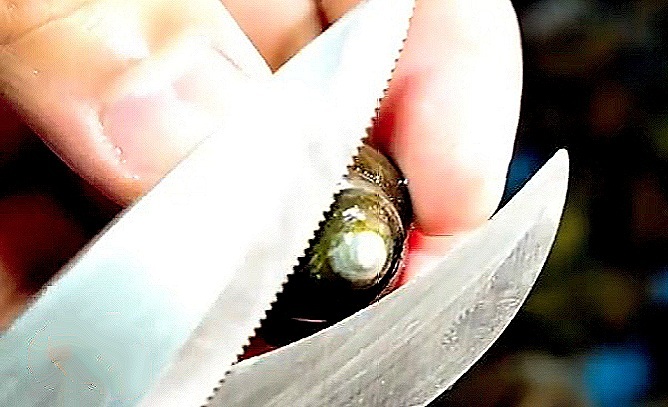 Snails that floats on top of water should be discarded or thrown away. After soaking, chop off or trim the swirl part (yung dulo ng swirl ) of the snail with a kitchen scissor or knife. Wash, drain well, and set aside. In a pot, heat oil to saute garlic, onions and ginger until fragrant. Add in the kuhol or snails and saute for a minute. Pour in coconut milk, add siling haba and red chili pepper. Bring to boil, and adjust heat to low while constantly stirring. Simmer for about 5-10 minutes without covering the pot. (Do not cover pot, so the coconut milk doesnt curdle). Season with bagoong alamang or fish sauce, ground pepper and sugar.Let it simmer for about 10 minutes. The key in any coconut milk is always low heat. Lastly, add the kangkong leaves. Remove from heat and transfer into a serving plate. Enjoy!